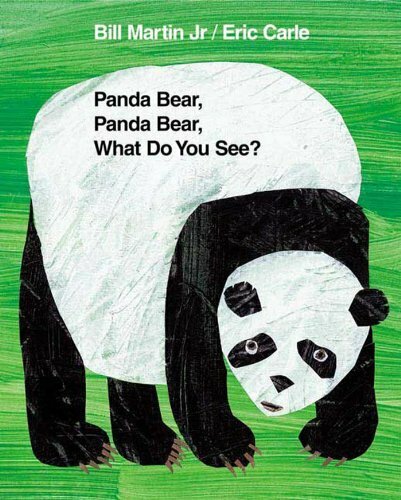 Kids who love Eric Carle’s wonderful collage artwork in such classic bestsellers as The Very Hungry Caterpillar (sadly, not available in Kindle format) are sure to enjoy his Brown Bear & Friends series. A big happy frog, a plump purple cat, a handsome blue horse, and a soft yellow duck– all parade across the pages of this delightful book. 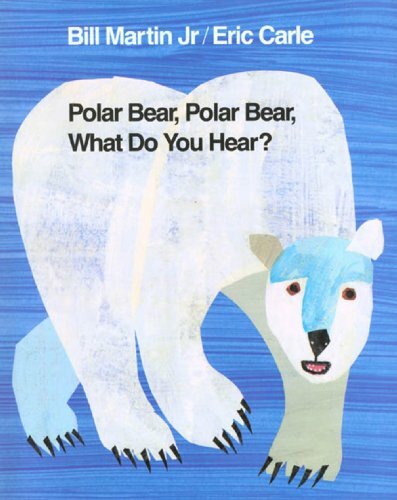 Children will immediately respond to Eric Carle’s flat, boldly colored collages. Combined with Bill Martin’s singsong text, they create unforgettable images of these endearing animals. 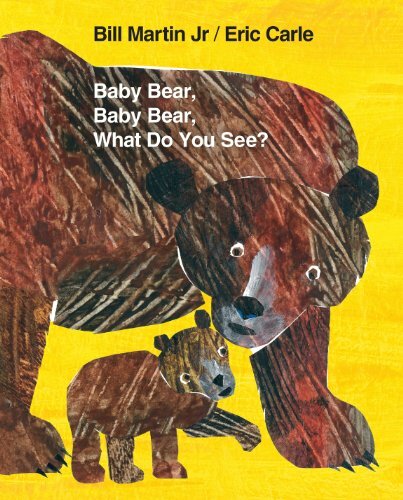 Baby Bear, Baby Bear, What Do You See? is the final collaboration from this bestselling author-illustrator team. 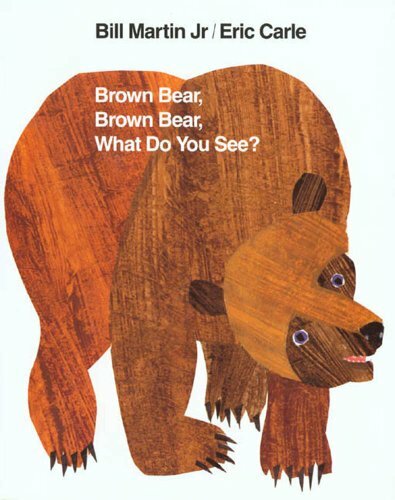 Young readers will enjoy Baby Bear’s quest to find Mama, and they’ll revel in identifying each of the native North American animals that appear along the way. The central focus on the special bond between mother and child makes a fitting finale to a beloved series.